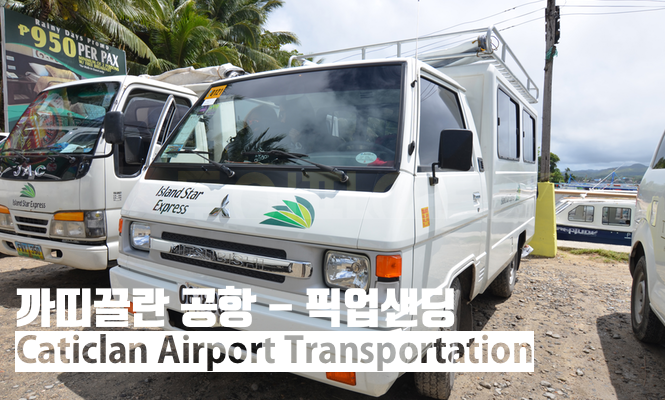 - It is cheaper and faster to travel than Kalibo as a commodity for Caticlan airport users. - Group pickup can cause waiting time. - There is Starbucks at the exit of the Caticlan airport! It is good to be able to enjoy meals and coffee even if you leave early! - There is no guide. - 365 days open tour Five Cacao Tok Plus You can consult during your trip through a friend. - Pickup location can only be changed the day before the sanding (9 am to 5 pm). - Please ask separately when collecting the items as a join product. Even if you come directly to Boracay, there is a long way to go! You can save time for at least 2 hours compared to those who come through Kalibo. 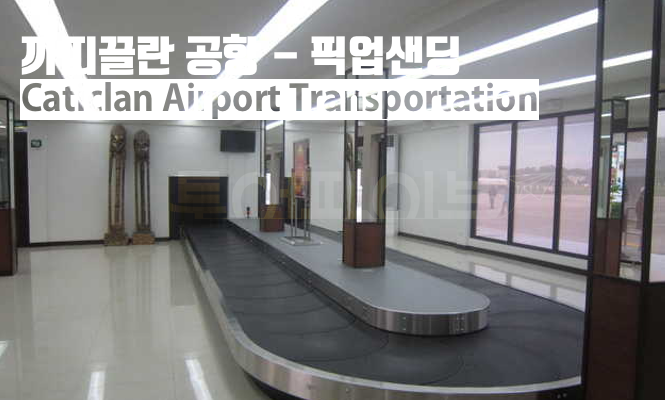 If you are coming to Caticlan Airport, you will be able to reach Boracay Hostel in an hour. The case of Caticlan pickups will be divided into two. The prices and service providers vary depending on the people staying at stations 1-3 and the people staying in the area. We will select the best companies with the best price and the best service, and recommend them to you in Tour Five. 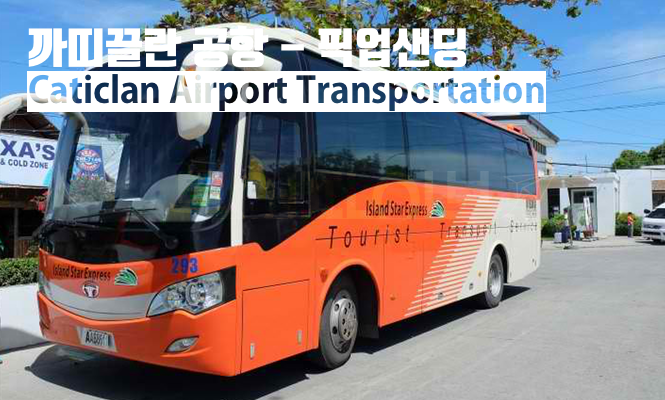 First of all, resort hotels located in Boracay Station 1-3 will be safely used by Island Star Express, which has 20 years of operation capability. 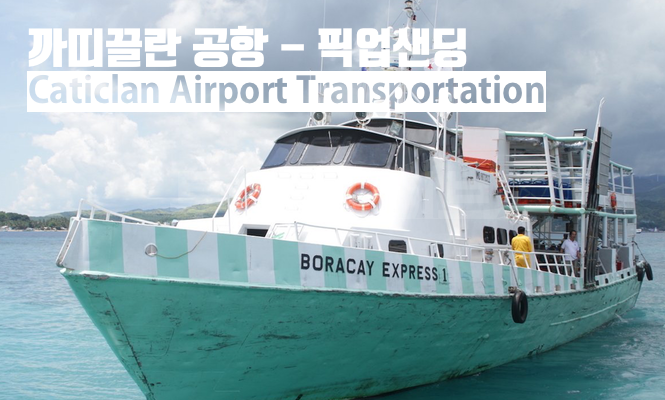 Other areas such as Yakup, Dyne Weed and others will use Boracay, the largest transportation company in Southwest Boracay for more than 30 years. 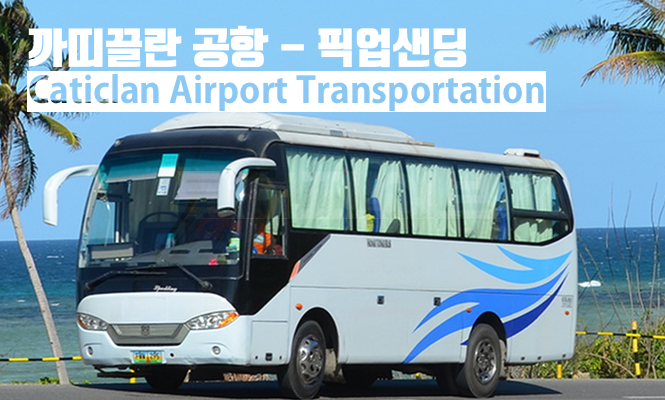 When you arrive at the airport, you will need to pick up your voucher and proceed with the procedure. Unfortunately, without reservation, both companies are difficult to use. Please make sure to make a reservation in advance.